Mary was first licensed in 1985. Soon after, she pursued a career in insurance and worked more than 10 years at Donegal Group Insurances Companies as a Commercial Underwriter. She returned to Real Estate in 1997. Mary believes we accomplish more and achieve better result when we work as a team. She has served many roles as a member of The Clinton Team, including marketing director, transaction coordinator and operations manager for their branch office in Silver Springs. Home ownership is one of the biggest decisions in people's lives and being a part of that process is very special! Our Team goal is to provide our clients with an Excellent Customer Experience. When she's not busy helping others in Real Estate, she enjoys spending time with family and friends and traveling. 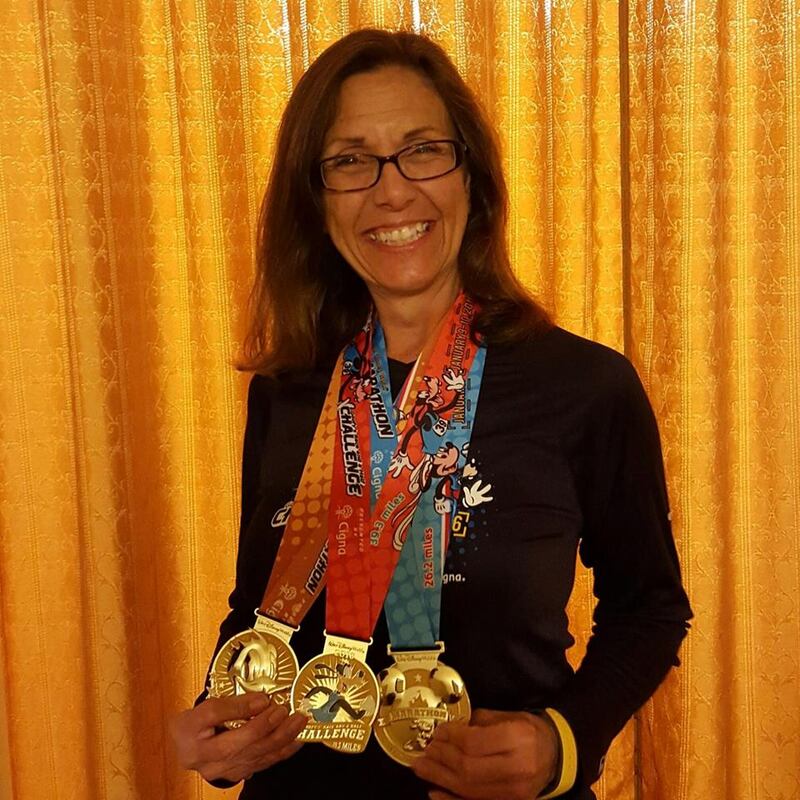 She is a dedicated endurance runner, completing many marathons throughout the country over the course of her running career and attends LCBC's Manheim location. Mary after completing the Disney World Goofy Half and Full Marathon Challenge.